Waterproof, shockproof, environmental and durable, it can also be used even in rainy days. High definition CCD camera with LED Light, 170 degree wide viewing angle lens, bring you a clear vision. This reversing camera will help you see exactly what is behind your car via the screen. It will reassure and enable you to make an accurate driving. This is a Non-OEM Product, Accessory Only. 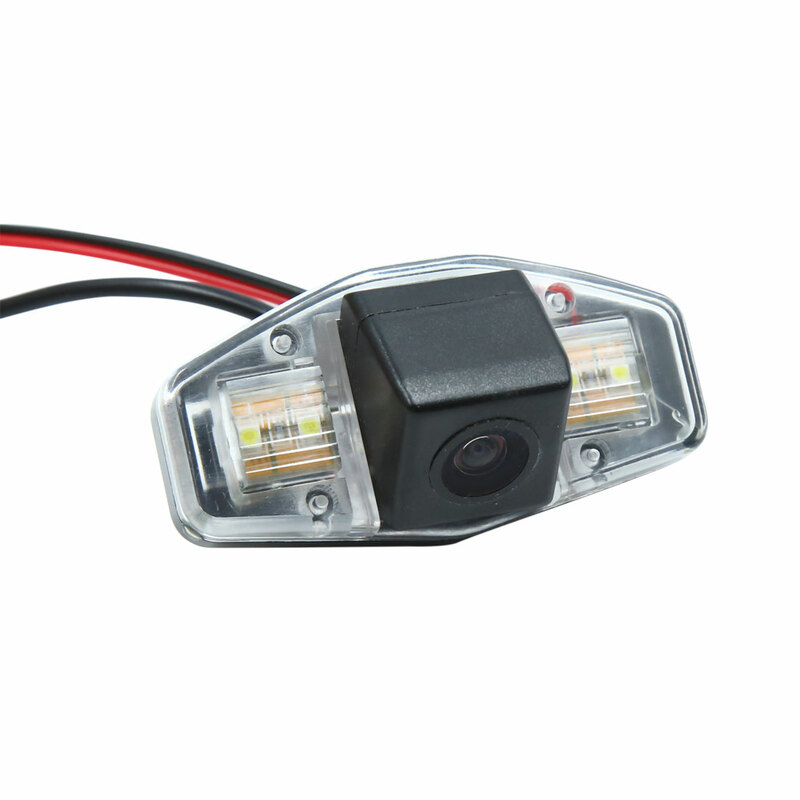 Connect the power of the camera to your reverse lights - red wire to positive and black wire to negative. If it is possible we suggest that you should go to the 4S store for installing the kits.